Get Well Soon was a delight of a book. 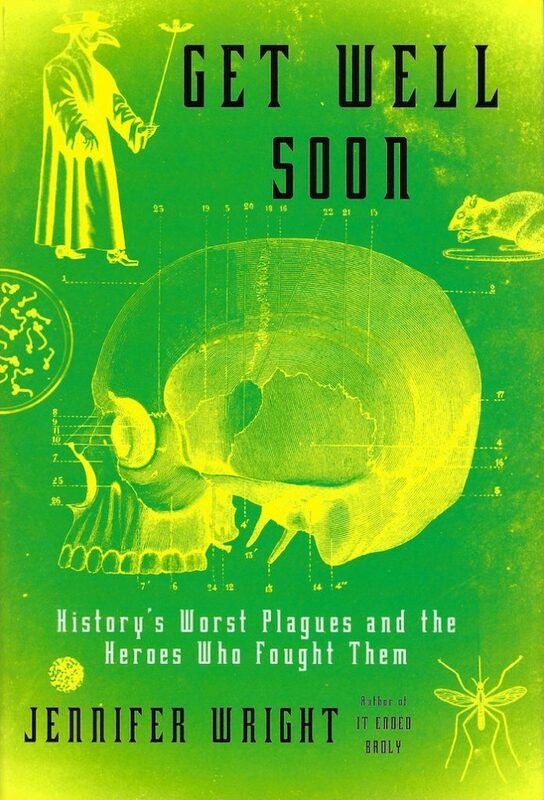 I very much enjoyed reading about all of the ways nature has tried to kill humanity over the years, from the virus that indirectly brought down the Roman Empire to the Bubonic Plague to the Spanish Flu of 1918, with an epilogue about AIDS. And while I enjoyed the author’s flippant writing style as a way to offset the horrors of millions of people dying, I would understand if someone else thought it inappropriate or unsuited to the task. Overall, Get Well Soon is a good way to learn a little bit more history than you knew before.